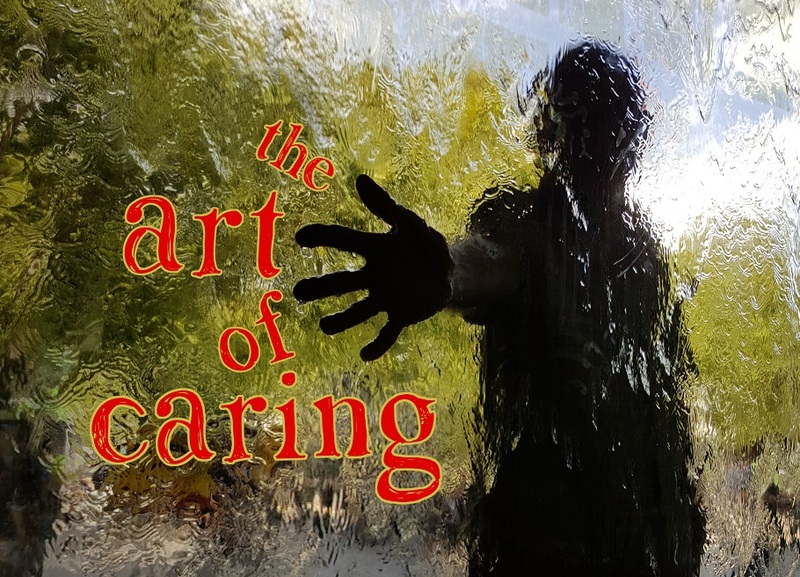 An annual multi-media exhibition hosted by Camden and Islington NHS Foundation Trust (C&I) is this year emphasising the increasing support the Trust is providing for people's physical as well as their mental health. Congratulations to Dr Mohamed Abdelghani who has been awarded the Clinical TMS Society President’s Award 2018 for his outstanding work on Transcranial Magnetic Stimulation. Colart, a supplier of creative art tools and services, has kindly donated a generous amount of art materials to the Camden Specialist Drug Service for service users to use in their art group, art therapy sessions and Social Enterprise Project. 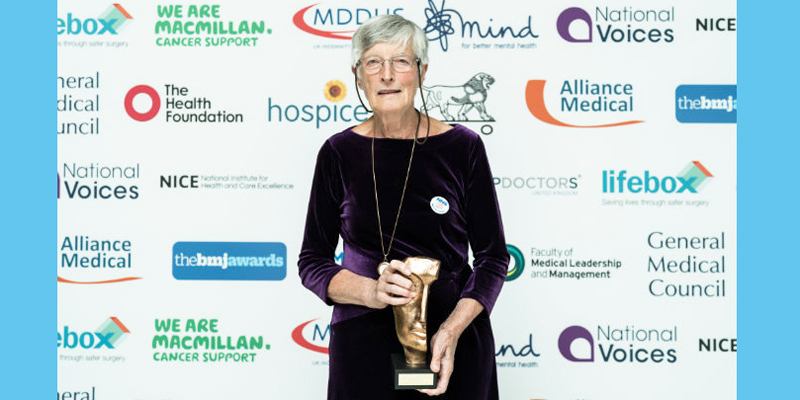 Trust Governor Professor Wendy Savage has won an award from the BMJ for "Outstanding Contribution to Health" in the UK. C&I welcomes the art exhibition 'Memories...there's always tomorrow' to St Pancras at a launch night art exhibition this evening. 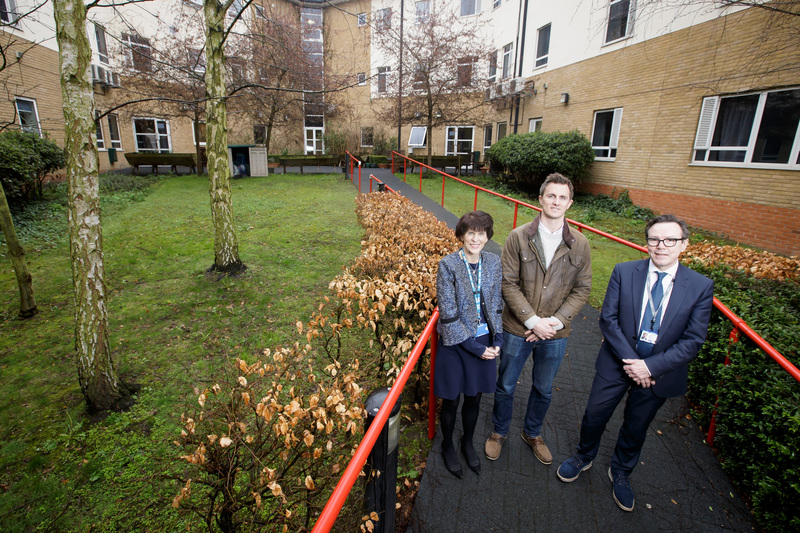 A garden devised by award-winning designer Matt Keightley for display at this year's Royal Horticultural Society (RHS) Chelsea Flower Show is to be located at Highgate Mental Health Centre. 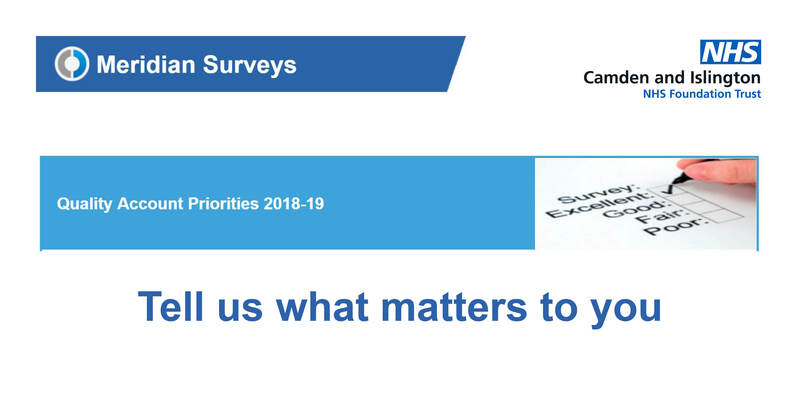 We are asking all our stakeholders to help select the key priorities for us in 2018/19 to further improve the quality of care we provide. 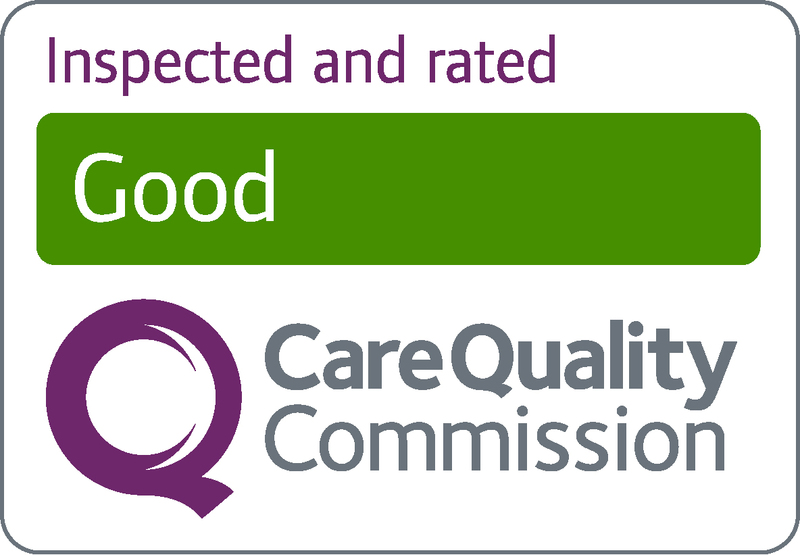 The CQC has today rated the Trust as ‘Good’ overall, with some areas judged ‘Outstanding’ following its comprehensive inspection in December 2017. 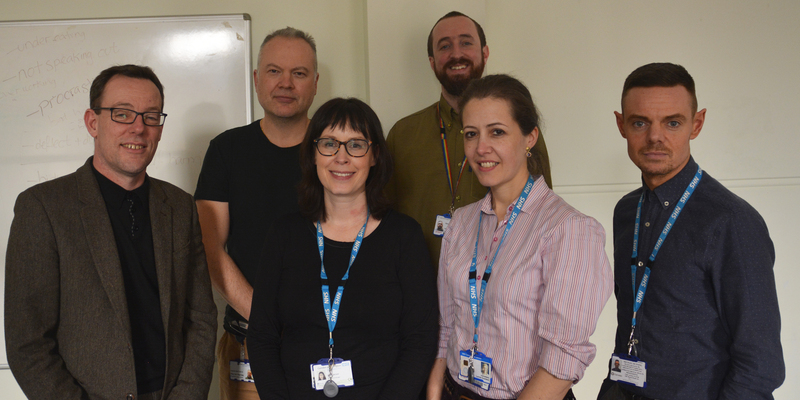 C&I acute psychiatric liaison teams secure Royal College of Psychiatrists' accreditation.